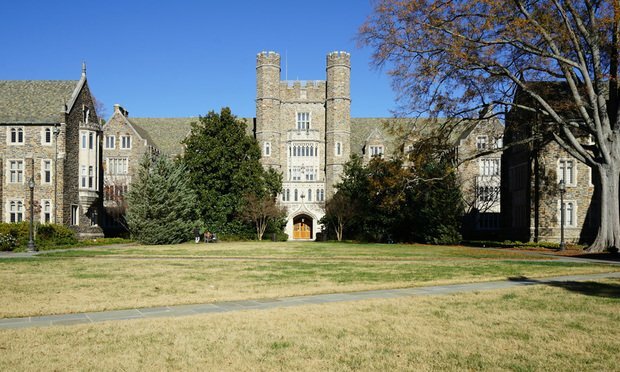 Whistleblower Joseph Thomas, a former Duke University lab employee, will receive nearly $34 million after Duke on Monday settled his False Claims Act lawsuit alleging that another lab technician faked research data to obtain funding from federal agencies. Now is the time to analyze supply chains, including the supply chains of competitors that are publicly traded companies. It’s also smart to scrutinize new trade deals happening outside the U.S.
General counsel at eBay, British Airways, PayPal and Peabody Energy are among those that have already agreed to serve as mentors, with potential benefits for both associates and their firms.